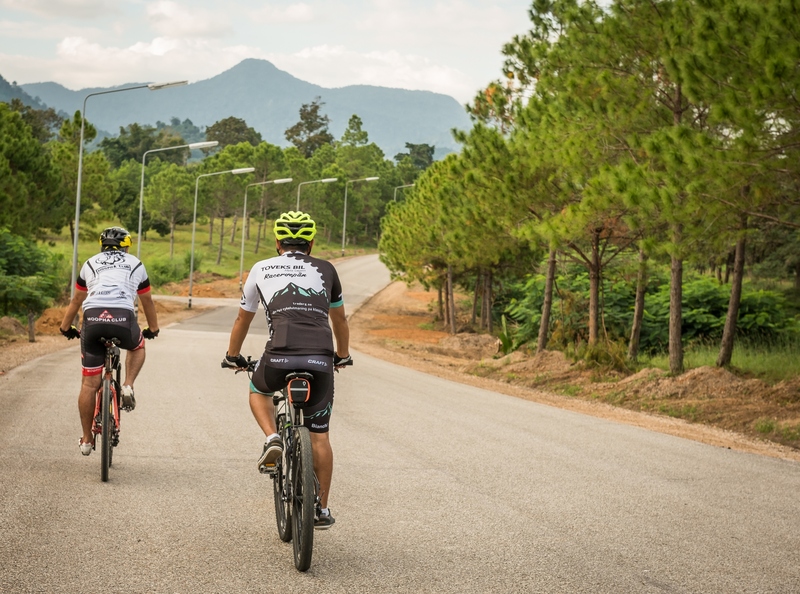 It’s time to take to two wheels and visit Chatrium Golf Resort Soi Dao Chanthaburi for an event that’s packed with fitness and fun in your very own breathtaking highland sanctuary. All comers are invited to the Thailand Cycling Championship 2017 organized by Tubsai Municipal District and the Thai Cycling Association from the 10th-12th March as the 3rd round from 5 in a countrywide competition amid the stunning natural scenery of one of the most beautiful corners of the kingdom. It’s going to be a truly awesome activity for bike lovers everywhere including road and mountain bike flat road competition for the prestigious King’s Cup and is the perfect opportunity to up your fitness game and take your health to a whole new level. 10th March 2017: Bike for Health starting from Pongnamron District Office to Lake B of Chatrium Golf Resort Soi Dao Chanthaburi and back to Pongnamron District Office. 11th March 2017: (1) Bike Time Trial starting from Pongnamron District Office to Wat Nam Kiew and back to Pongnamron District Office. (2) Mountain biking around the mountains at Klong Phra Phut Reservoir. 12th March 2017: Road biking around Lake B of Chatrium Golf Resort Soi Dao Chanthaburi. The entry fee is THB 350 per day with the Bike for Health being free of charge. 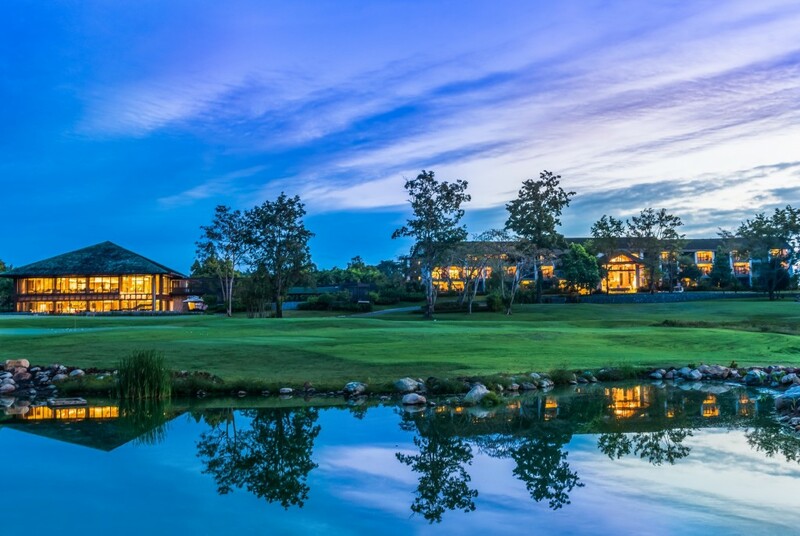 The event allows competitors and spectators to take in the picture-perfect views and unparalleled serenity with the majestic Soi Dao Mountain acting as a memorable backdrop to a memorable experience. 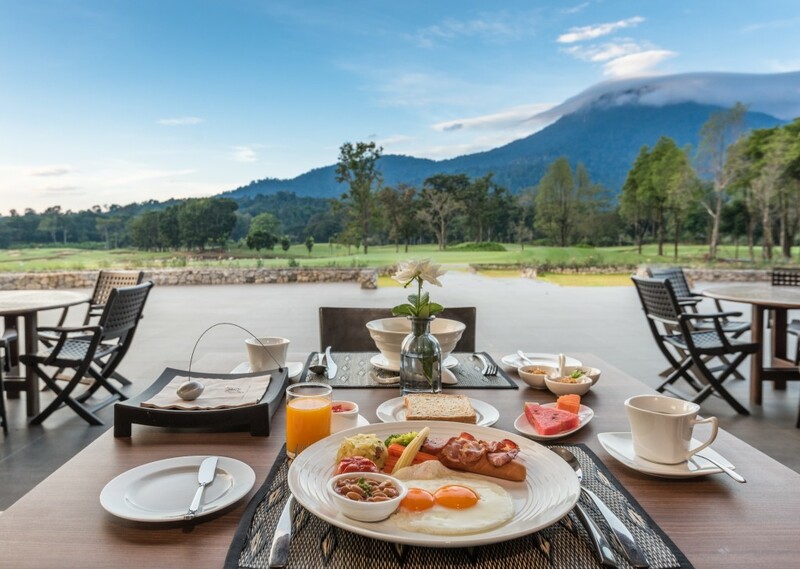 And after a tiring but satisfying day of pedal power what better way to end it than by enjoying a freshly-prepared exquisite meal at Soi Dao Restaurant before retiring to you luxuriously appointed and spacious room or suite overlooking the expansive golf course. So whether you’re a budding Tour de France “Maillot Jaune” wearer or just want to enjoy a delightful day of family and friends fun get on your bike and head down to Chatrium Golf Resort Soi Dao Chanthaburi. Don’t miss our special room rate offer from now until 31 March 2017 at only THB 2,100 per room per night including breakfast. Chatrium Golf Resort Soi Dao Chanthaburi truly lives up to its promise of providing a “Breathtaking Highland Sanctuary.” Set amidst 1,600 acres of lush greenery with stunning vistas of imposing Soi Dao Mountain the Denis Griffith’s- designed 18-hole international class course was recently upgraded by GolfEast and is complemented by 47 opulent guestrooms with balconies overlooking the tranquil green, a Club House featuring Soi Dao restaurant, a fully-stocked Pro Shop and expansive outdoor pool. Next PostNext CHATRIUM CORDIALLY INVITES YOU TO THE WORLD’S BIGGEST PARTY!